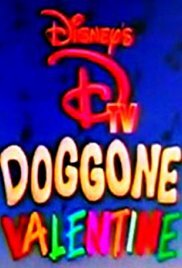 A Valentine’s Day special featuring rock and roll music set to scenes from Disney animation. An unhappy butcher, kvetching as he swings his cleaver at a side of meat, cuts off several rib steaks and lets them fall to the floor. Several pieces of Frank Zappa’s music are set against clay animation by Bruce Bickford.